When having kids at home, it is important to control access to inappropriate sites or program without your consent. 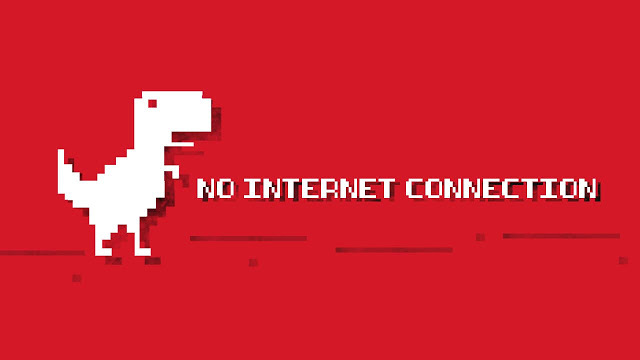 Unfortunately, most programs - such as browsers or games - don't offer this feature. 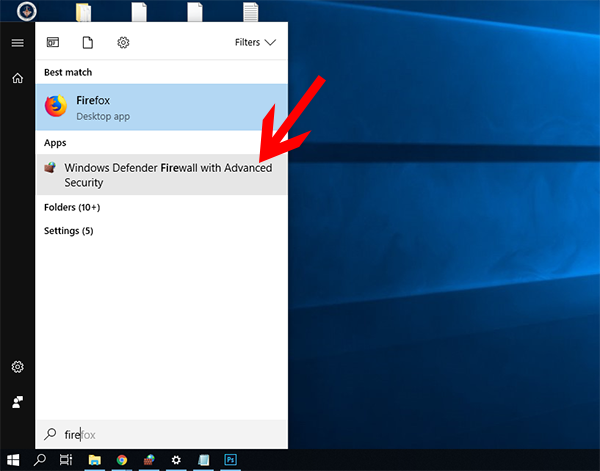 If you're using Windows 10, it gives you a good alternative by creating a firewall rule that comes embedded with your operating system. 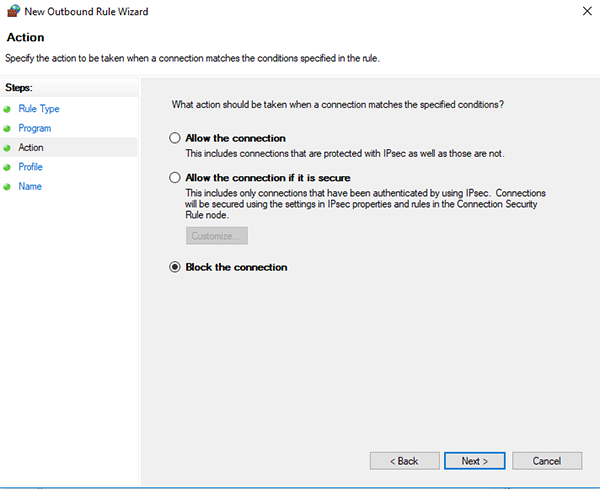 This feature will enable you to prevent any program from connecting to Internet. 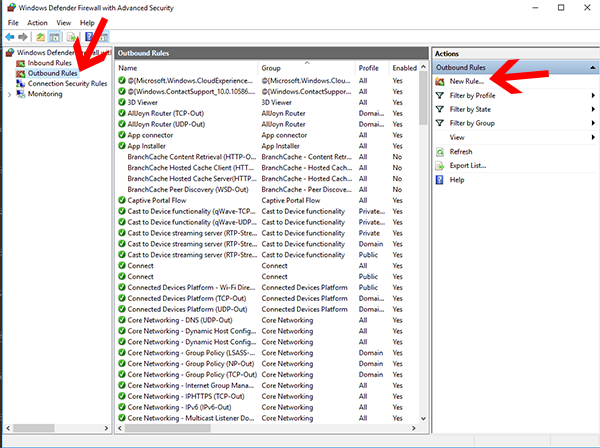 Search for 'Firewall' on the Start menu and click on it. 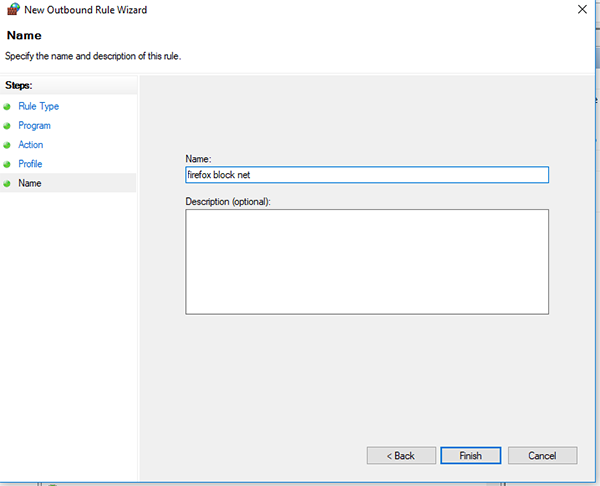 Select "Outbound rules" option and click "New Rule ...". 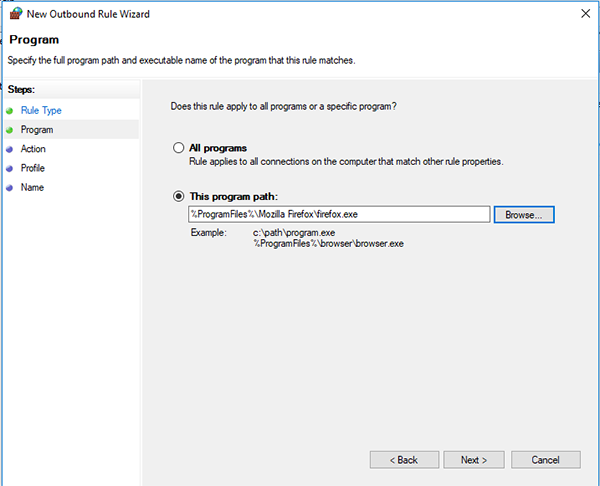 Click on "Program" and under "This Program Path", enter for the browser or program you want to cut the Internet. Alternatively, you can use "all programs" option if you want to block access to Internet for the whole device. Check on "Block Connection" option and click "Next". Now, check on the three options that appear and click Next. Give this rule a name and click "End". 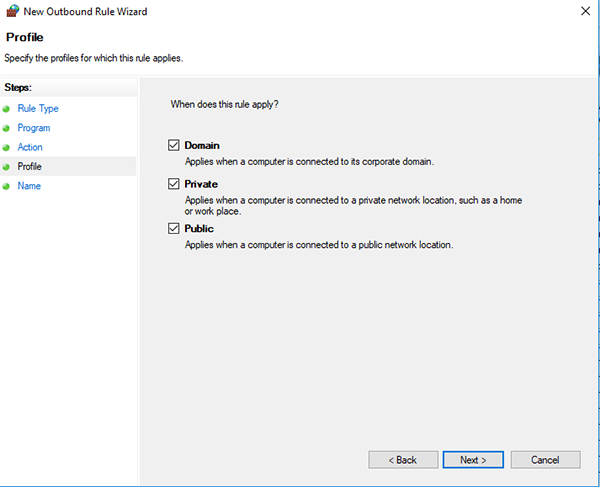 After you restart the computer, the rule that is created in Windows Firewall is already in effect and the application to which the rule is applied can not access the Internet, regardless of whether the person is trying to change the network.